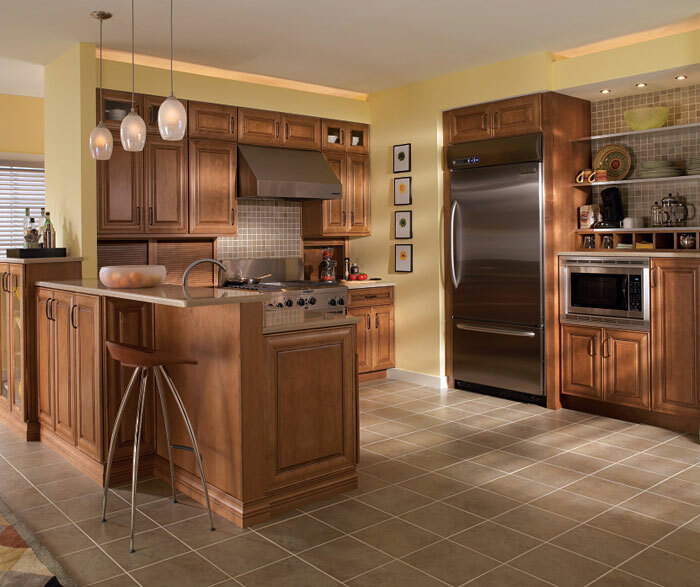 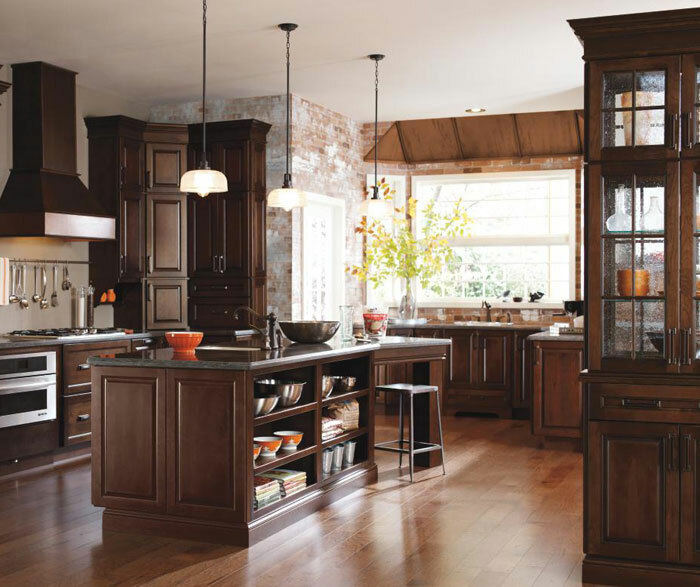 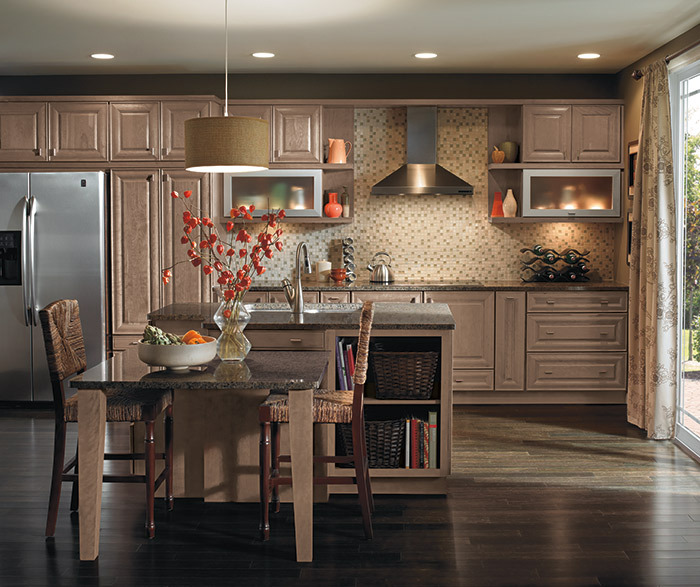 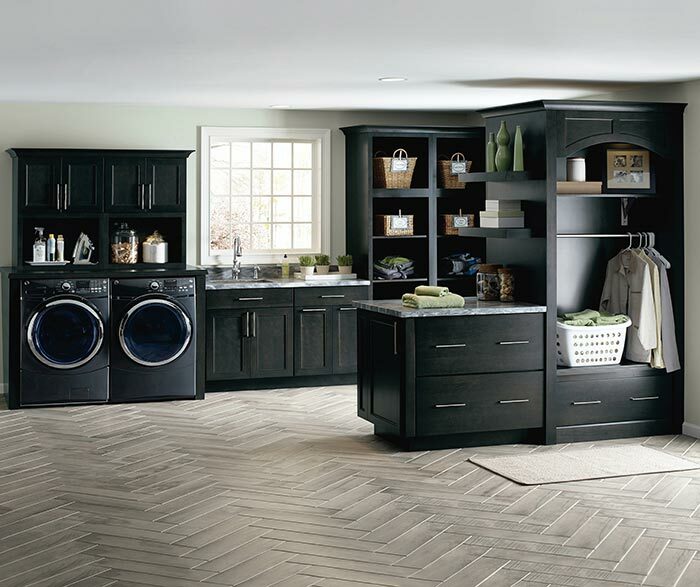 A kitchen screams "wow" with tasteful design that carefully coordinates all elements of the space. 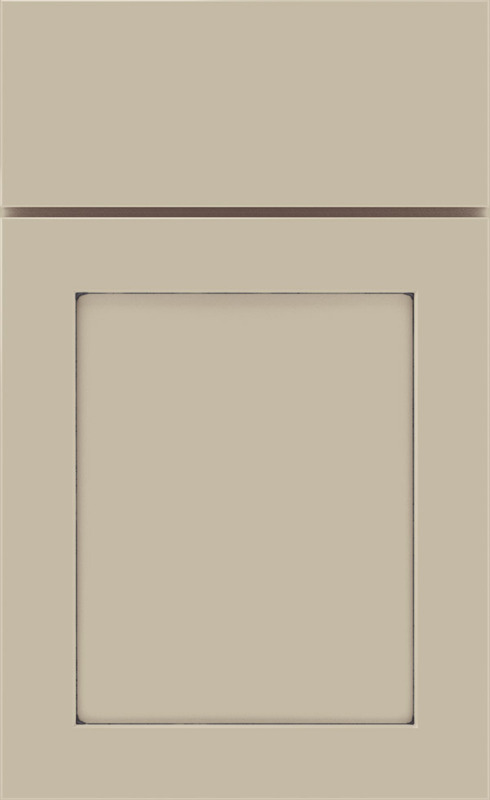 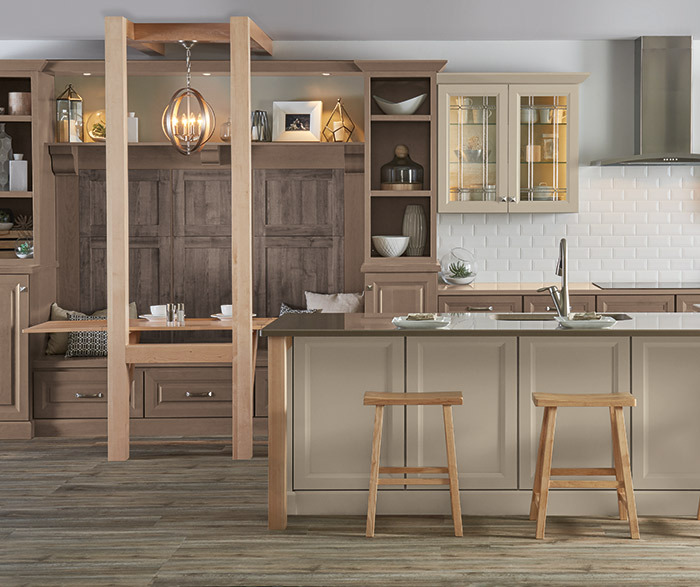 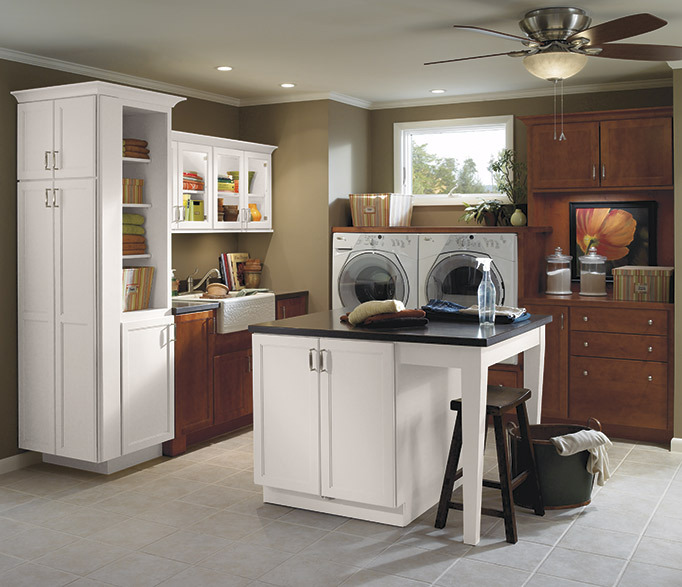 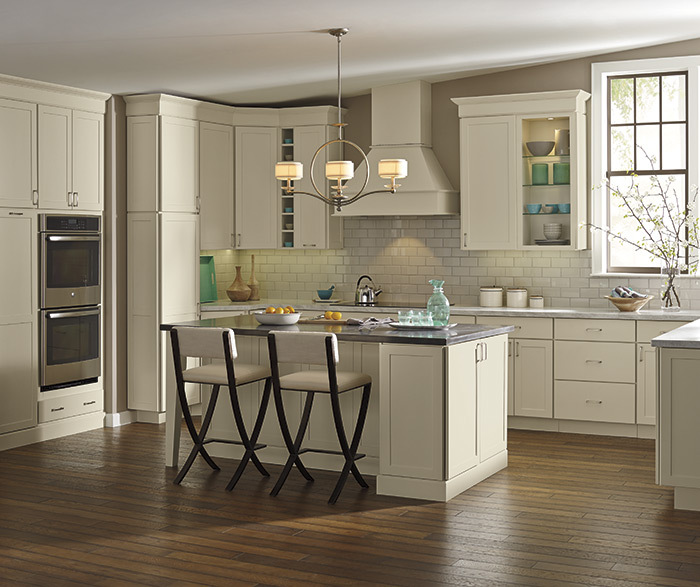 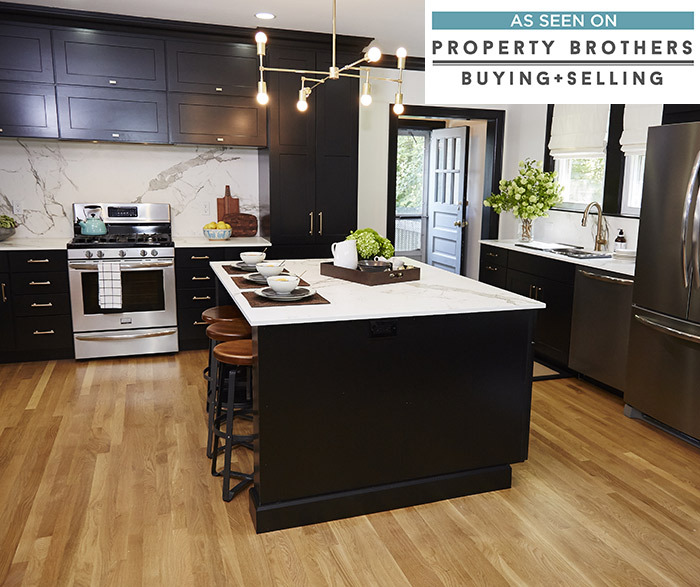 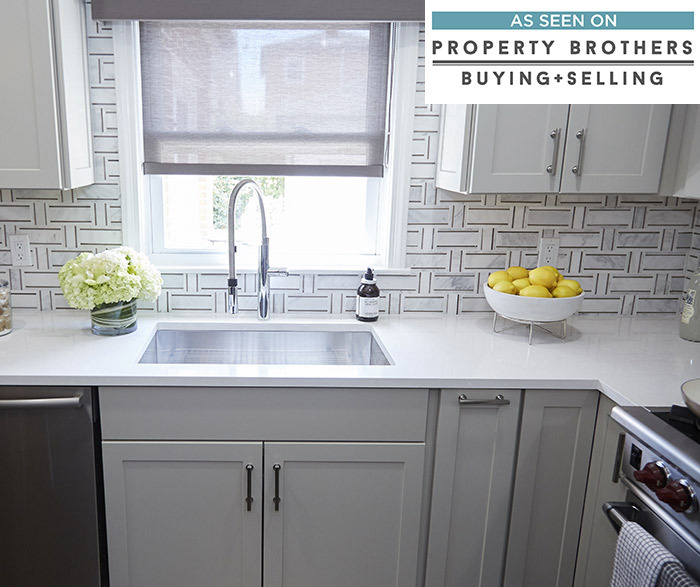 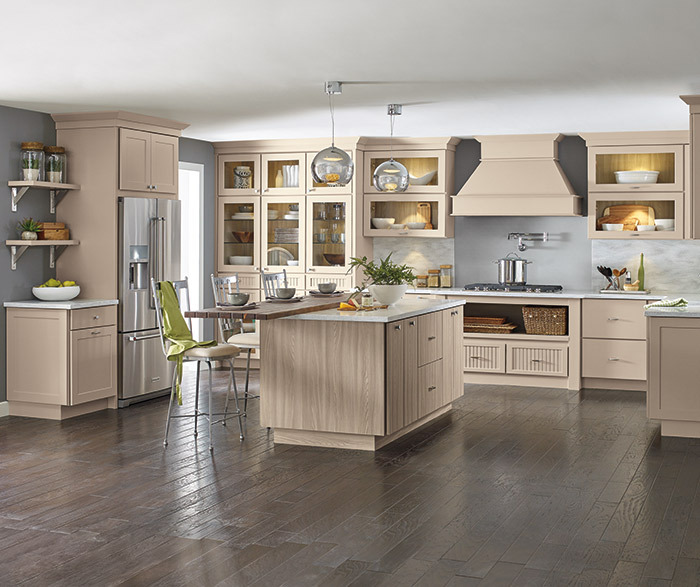 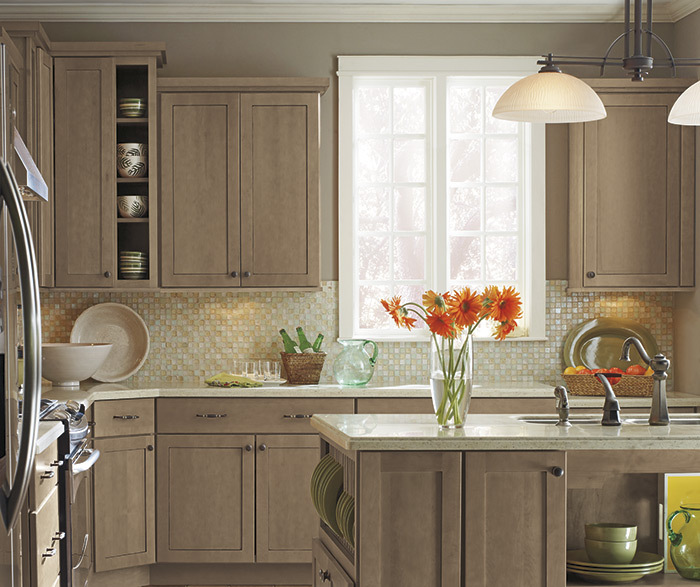 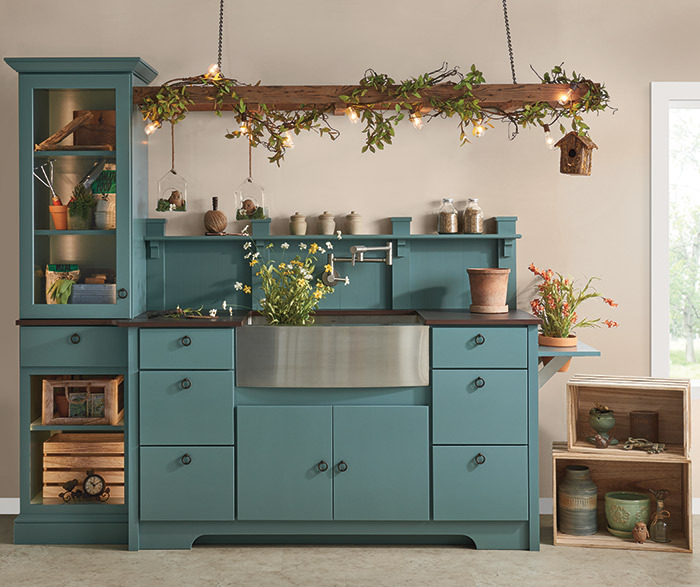 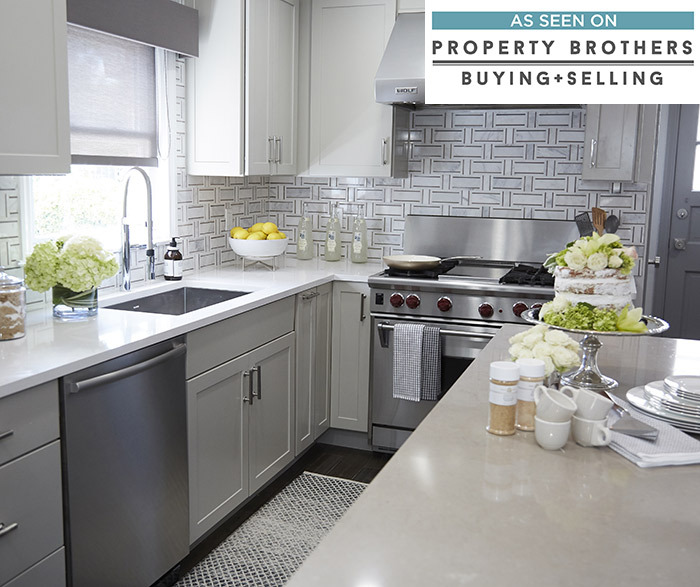 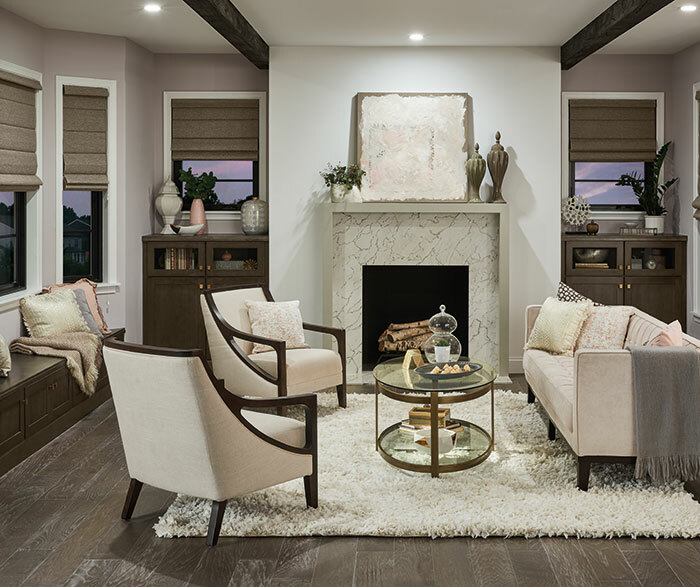 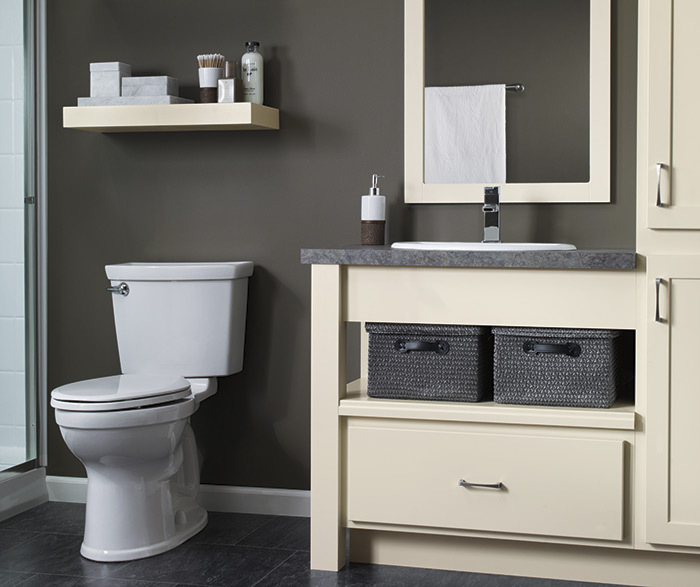 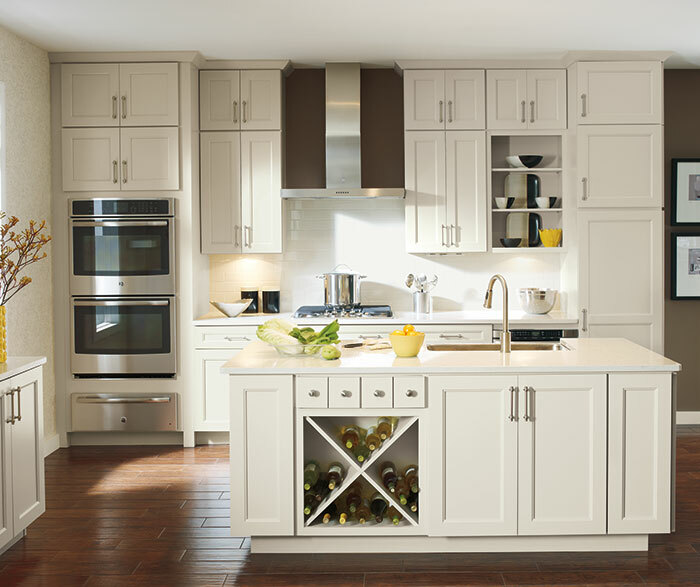 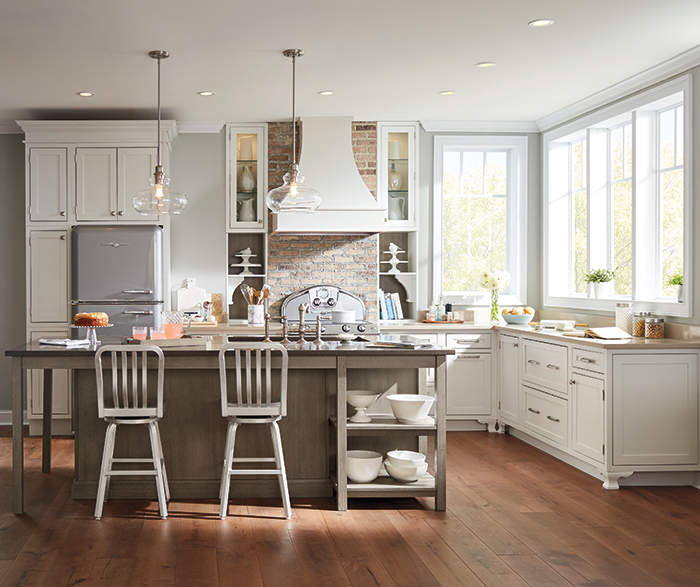 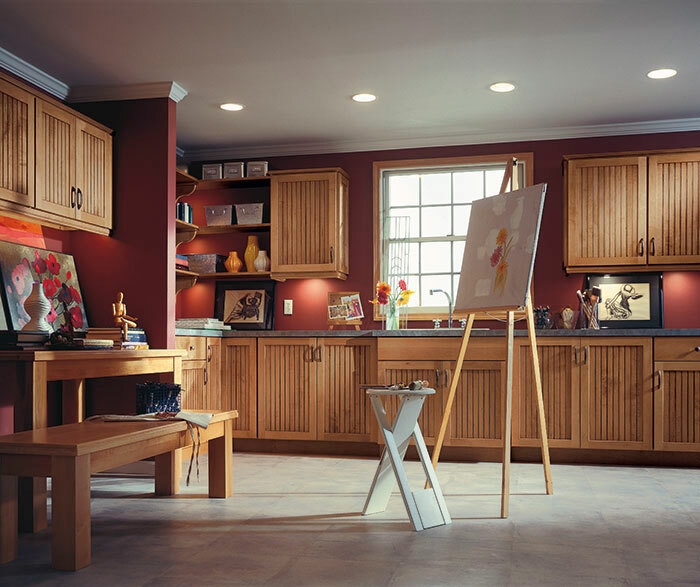 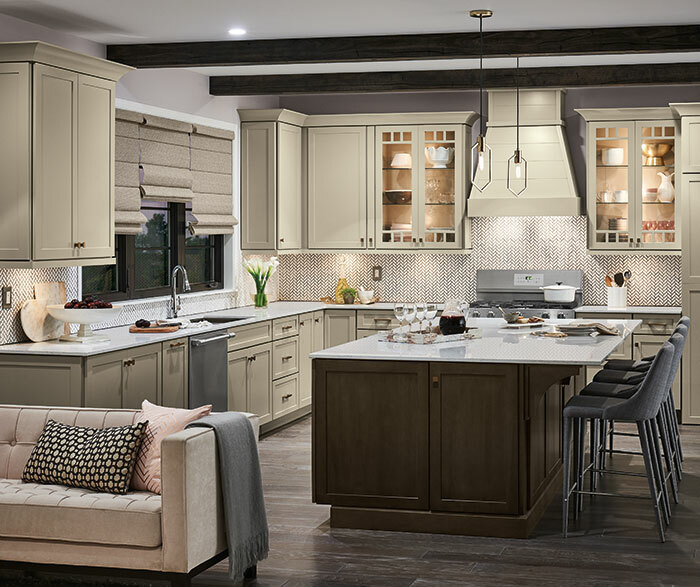 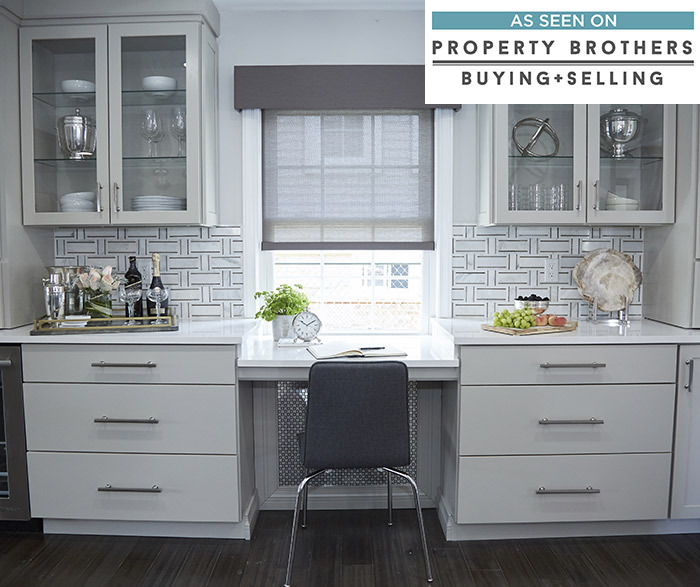 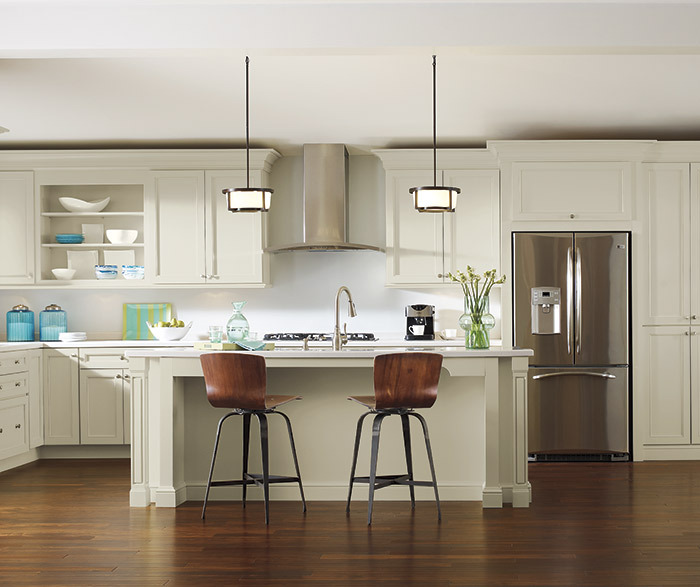 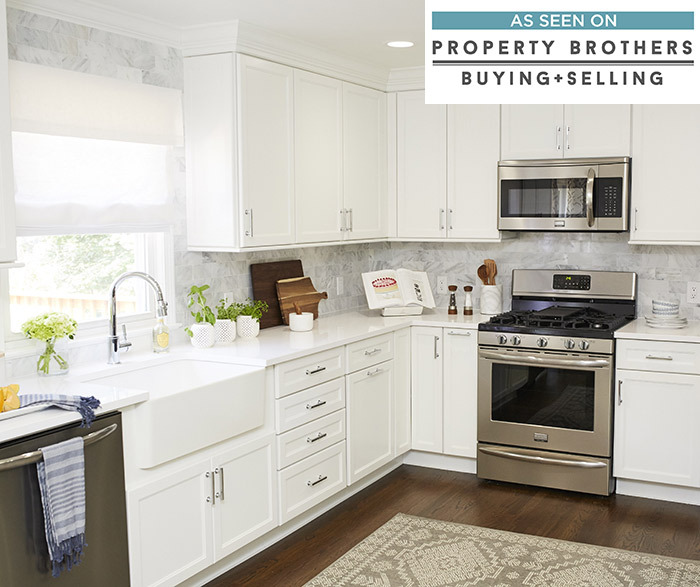 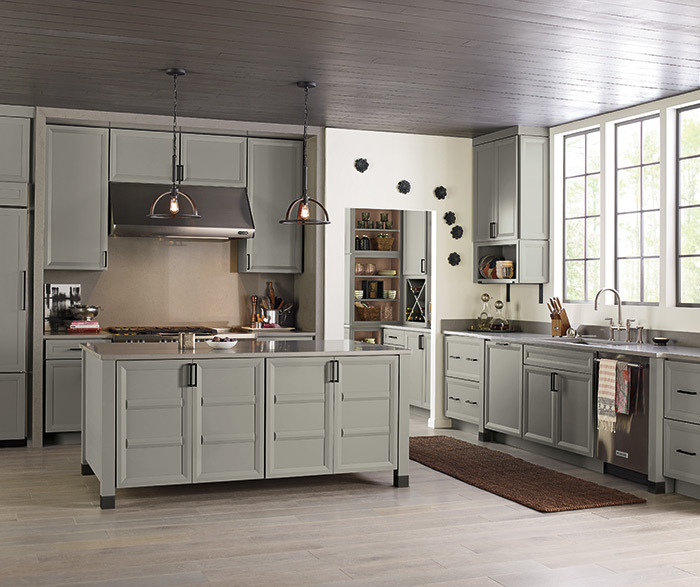 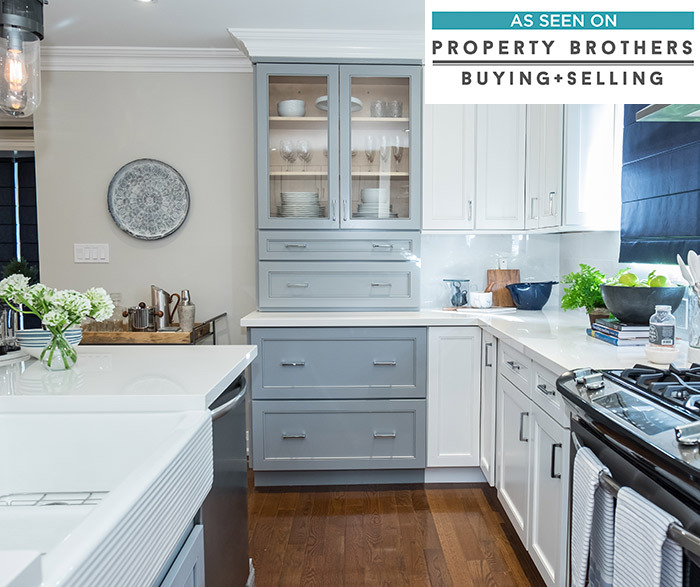 Montgomery shaker cabinets in on-trend Egret opaque are the perfect pair for a showstopper space. 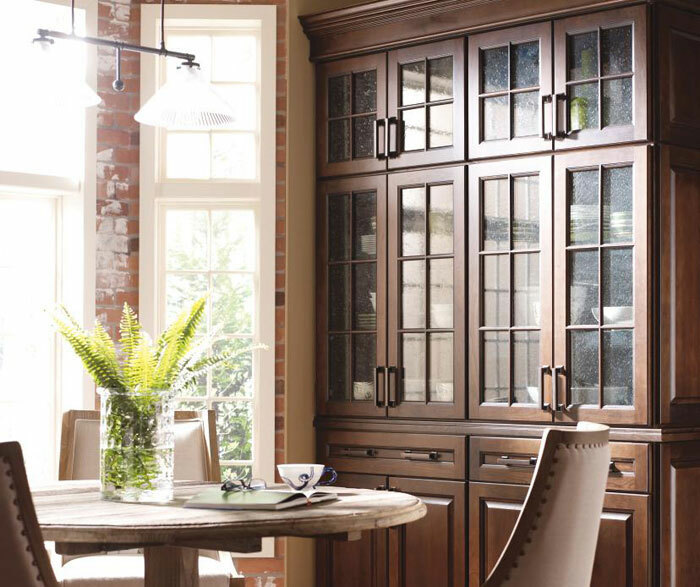 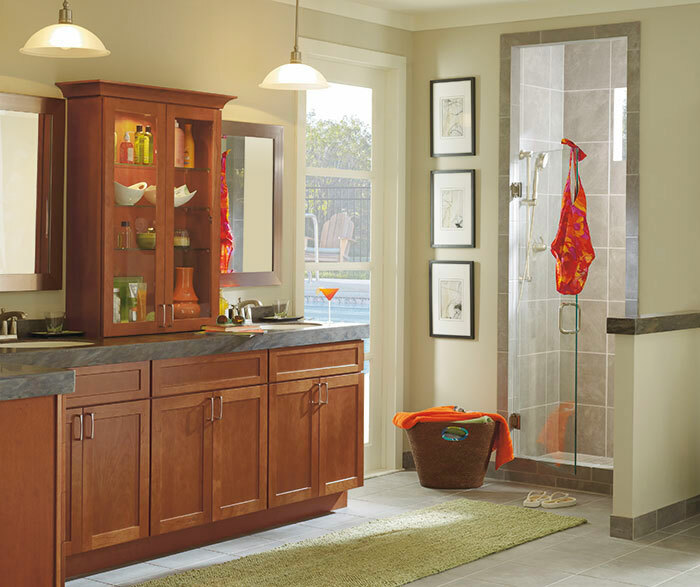 Glass cabinets are a welcome addition that further enhances the beauty of the space, letting you show off your favorite complementary decor.